The pool table hire is one of our most popular games. The pool tables we have are the traditional pub style tables, slate beds, and set on free play. Everyone loves a game of pool and we bring the pub style pool table to your event. We supply everything you need, the tables, cues, balls, triangles and even the chalk for the professional players. We hire pool tables to a wide range of clients from parties, office fun days to even the players lounge at a major tennis tournament. With the ”pool table hire”, it is easy to see why it is so popular, it is an easy game that all guests can play whatever their ability; it is a quick game so you will get through a lot of players, and it is a fun game. Pool table hire is very popular. The full sized pub pool table is a great game to hire. 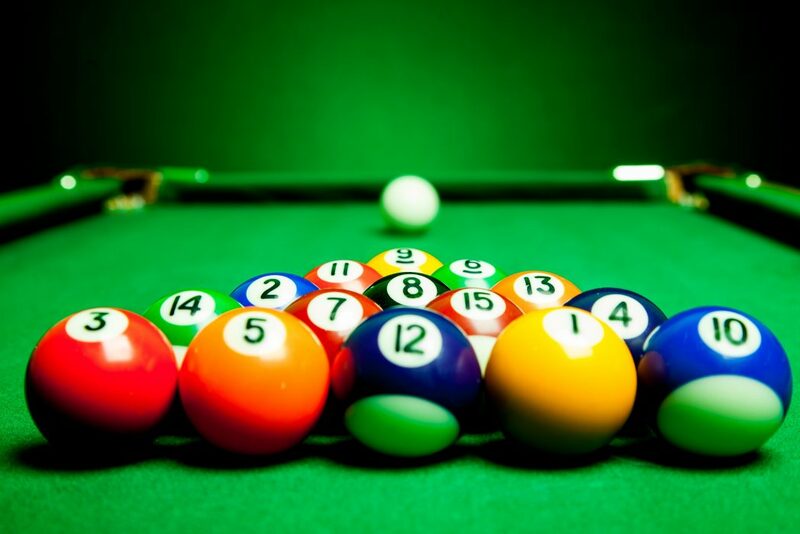 When you hire pool table games from us you get all the extras, the cues, the balls, the triangle and even the chalk. The pool table for hire is a great fun game as part of our pub games package. If you are looking to hire a pool table then we have the pub style pool table for hire. We have pool tables for parties, corporate pool tables, and pool tables for events. We hire full size pool tables and hire slate bed pool tables. We hire pub pool tables. The pool table hire is busy at every single event they go to. We also have smaller wooden based pool tables is space / access is a problem, but would always recommend the pub style tables first. The pool tables are great games to hire and you can just have them so that players grab a cue and have a go, or you can have a fully structured tournament, with knockout rounds and a final. The great thing with the pool tables is that they will be in constant use. Why not hire a few other pub style games and really have a fun games night. The pub games are great as they are all something everyone can do regardless of ability. The pool table hire is great on team building days when you can play a variety of multi-player games. We cover the whole of the UK and Europe with single day hires and long term hire options available. Cities we cover in the UK. Counties we cover in the UK. Cities we cover in Europe. Towns we cover in the UK. The arcade grabber is a great fun piece of equipment for parties and promotions. We are probably one of the country’s largest suppliers of arcade grabbers. The batak wall is one of the most popular pieces of equipment around, for parties and exhibitions. We have been hiring batak walls for over twenty years and they are as popular now as they have ever been. With the batak wall the aim is to turn off the light as quickly as you can. The Hollywood theme party is the most popular theme nights we supply. The Hollywood theme party really makes your guests feel like celebrities. Also known as the ‘Awards Night’ theme or a ‘Night at the Osc**s’. For the full Las Vegas theme party we have the most amazing props and backdrops. We will transform your venue into a top Vegas casino. As you walk down the red carpet you are greeted by beautiful showgirls.